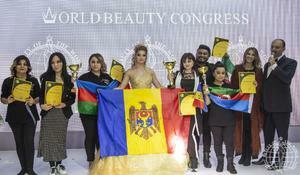 Fashion lovers gathered under the same roof to enjoy the most stylish bridal looks at World Championship in Bridal Hairstyle and Makeup and the Dress of the World competition. French luxury fashion group LVMH has announced the renewed composition of the expert council. Nails can be a stylish way to add the seasons colors to your look. 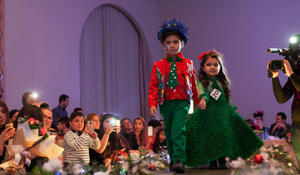 Spectacular kids fashion show was held in Baku. 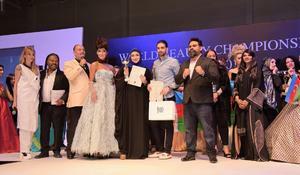 Famous Azerbaijani designer Gulnara Khalilova presented incredible looks at Istanbul Fashion Week. 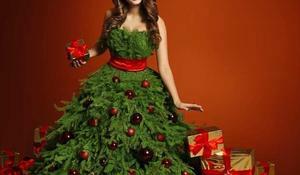 New Years Eve is the best night of the year to dress up and look stylish. Looking for fashion events? Whether you're a local, new in town, or just passing through, you'll be sure to find something in Azerbaijan. 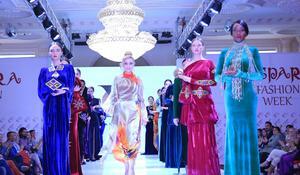 Famous Azerbaijani designer Gulnara Khalilova will take part in Istanbul Fashion Week. 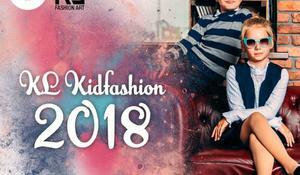 Kidswear moves fast, in keeping with adult fashion.